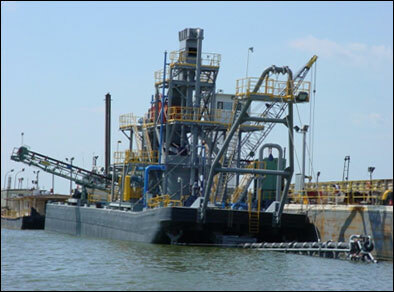 This is a 12-inch AMMCO Dredge. It was completely refurbished in 2009. 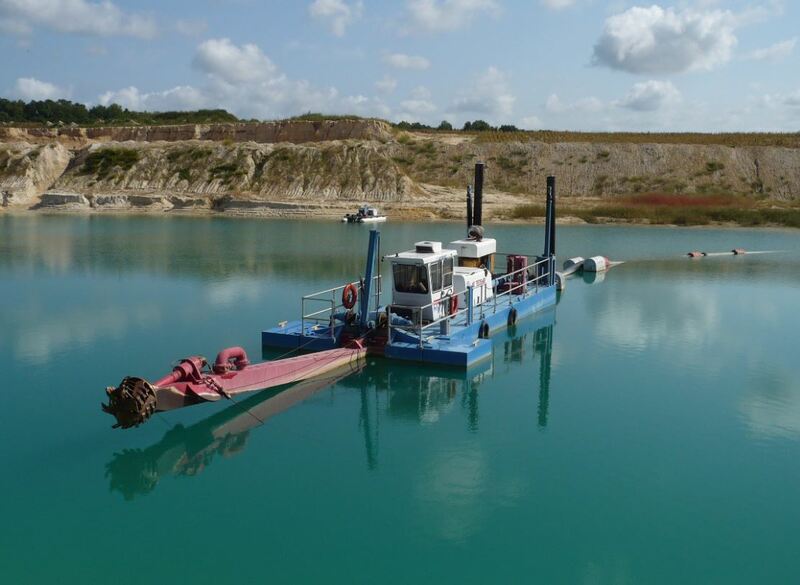 This dredge features a 2011 Cummins KTA 38 Diesel Engine (1200 hp with Murphy Alarms and Shutdown: Heat Exchanger Cooled). 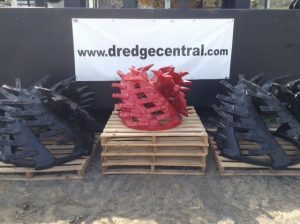 The dredge pump is an G.I.W. 14 x 12 LSA 36. 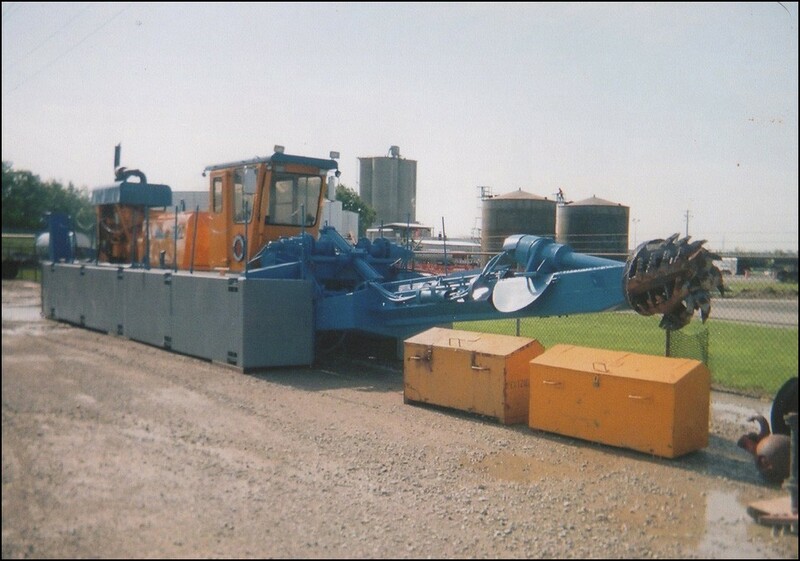 The 34-foot long ladder supports a 34-inch hydraulic cutterhead with a 75 hp cutter system.